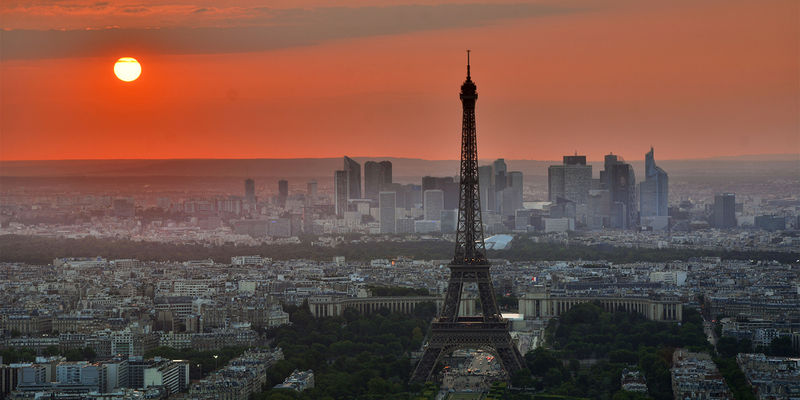 Draft legislative proposals have been submitted to the French National Assembly to increase the country's financial transactions tax (FTT) and reverse exit tax changes introduced as part of the 2019 Finance Law. The proposed financial transactions tax changes include an increase in the tax rate from 0.3% to 0.5%, as well as an expansion of the scope of the tax to include intra-day trading transactions. The proposal would also make FTT non-deductible for corporate tax purposes. With respect to exit tax, it is proposed to increase to 15 years the period following a transfer of tax domicile outside France during which a sale of shares by individuals with substantial holdings in a French company may be subject to tax in France. This would reverse the reduction of the period to two years following a transfer of tax domicile as part of the 2019 Finance Law.